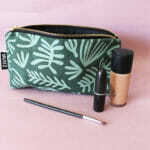 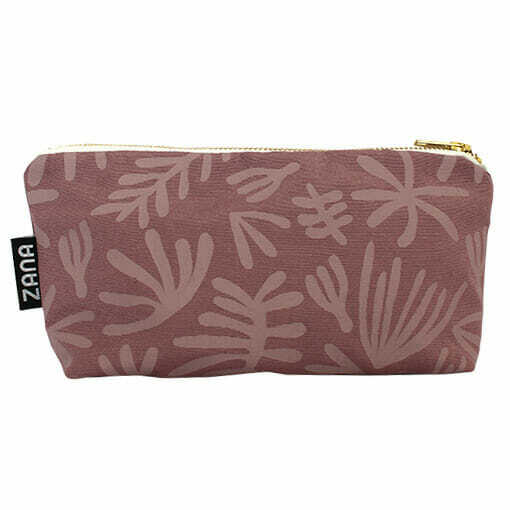 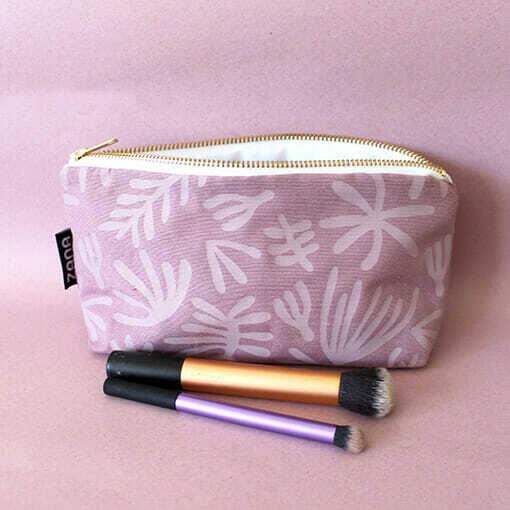 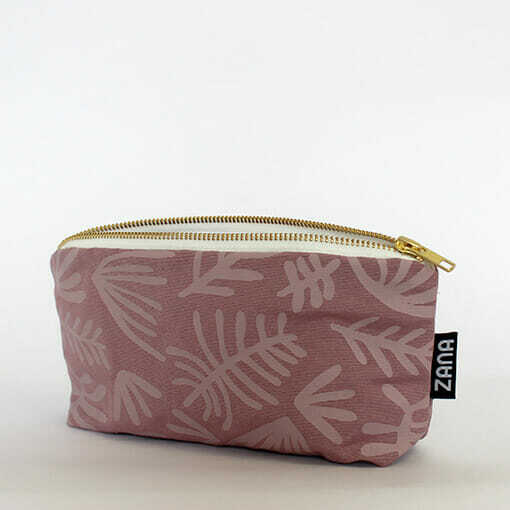 The perfect Zana companion for makeup lovers. 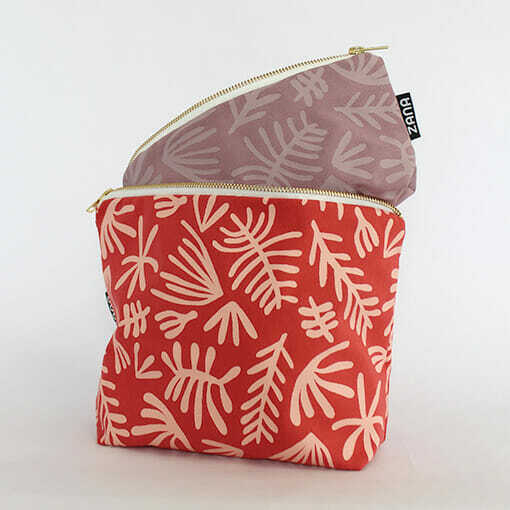 Stash your essentials in this cutie and go! 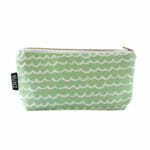 Open eyes on the one side of the bag and shut eyes on the reverse.